We are making a team effort to raise funds for our Friday night youth club, which enables young people with language and communication disorders to develop new skills while having fun and making friends. 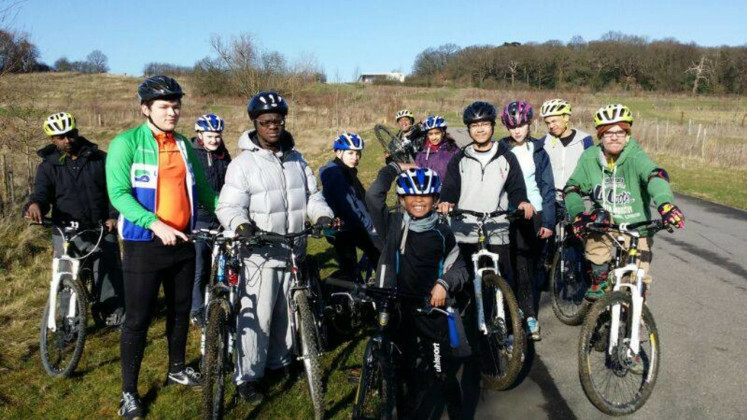 We will be holding a cycling event on Good Friday, April 14th at Redbridge Cycling Centre. We hope you will support us and help us to stay open! Thank you for visiting our Givey page. When you make your donation through Givey, the Charity receives 100% of the donation. Your details are safe with Givey and donating is completely secure. Whatsmore, they never share your email address with any third parties except the Charity you donate to.